Lawrence Wright is a playwright, screenwriter, staff writer for The New Yorker and the author of nine previous books of nonfiction, including In the New World, Remembering Satan, The Looming Tower, Going Clear, Thirteen Days in September, and The Terror Years, and one novel, God’s Favorite. 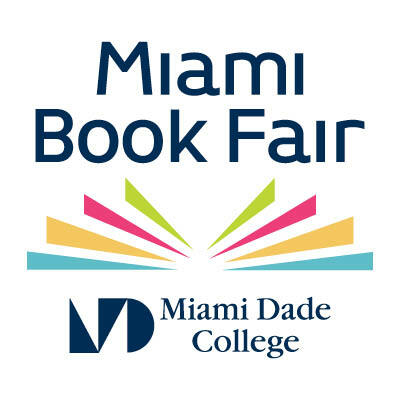 His books have received many prizes and honors, including a Pulitzer Prize for The Looming Tower. In God Save Texas: A Journey into the Soul of the Lone Star State (Knopf), Wright explores the history, culture, and politics of Texas, while holding the state’s stereotypes up for rigorous scrutiny. God Save Texas is a journey through the most controversial state in America. It is a red state in the heart of Trumpland that hasn’t elected a Democrat to a statewide office in more than twenty years; but it is also a state in which minorities already form a majority (including the largest number of Muslims). The cities are blue and among the most diverse in the nation. The Texas economic model of low taxes and minimal regulation has produced extraordinary growth but also striking income disparities. Texas looks a lot like the America that Donald Trump wants to create. And Wright’s profound portrait of the state not only reflects our country back as it is, but as it was and as it might be. 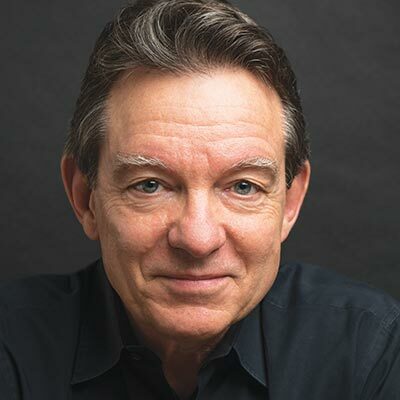 Lawrence Wright is a staff writer for The New Yorker and the author of nine previous books of nonfiction, including In the New World, Remembering Satan, The Looming Tower, Going Clear, Thirteen Days in September, and The Terror Years, and one novel, God's Favorite. His books have received many prizes and honors, including a Pulitzer Prize for The Looming Tower. He is also a playwright and screenwriter. In God Save Texas: A Journey into the Soul of the Lone Star State (Knopf), Wright explores the history, culture, and politics of Texas, while holding the stereotypes up for rigorous scrutiny. God Save Texas is a journey through the most controversial state in America. It is a red state in the heart of Trumpland that hasn't elected a Democrat to a statewide office in more than twenty years; but it is also a state in which minorities already form a majority (including the largest number of Muslims). The cities are blue and among the most diverse in the nation. The Texas economic model of low taxes and minimal regulation has produced extraordinary growth but also striking income disparities. Texas looks a lot like the America that Donald Trump wants to create. And Wright's profound portrait of the state not only reflects our country back as it is, but as it was and as it might be.